New vehicle pricing includes all offers and incentives. Rebates include financing through HMFF. Tax Title and Tags not included in vehicle prices shown and must be paid by the purchaser. While great effort is made to ensure the accuracy of the information on this site errors do occur so please verify information with a customer service rep. This is easily done by calling us at 317-885-2300 or by visiting us at the dealership. **With approved credit. Terms may vary. Monthly payments are only estimates derived from the vehicle price with a month term % interest and % down payment. 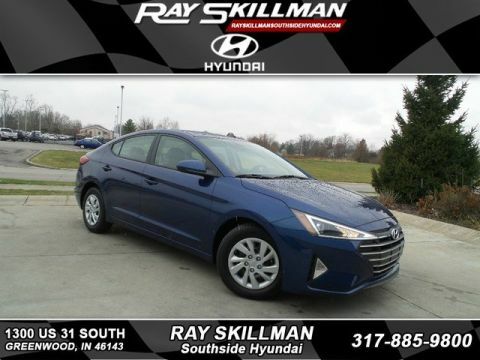 A Dealership Serving Greenwood and Indianapolis Drivers Ray Skillman Southside Hyundai is a premier choice among Greenwood-area Hyundai dealers for a reason. Our skilled service technicians, knowledgeable finance department, helpful parts professionals and commitment to exceptional customer service have made us a go-to dealership for Hyundai buyers in the Greenwood and Indianapolis area. Whether you’re in the market for a new fuel-efficient Hyundai or a competitively priced pre-owned vehicle, our comprehensive inventory has you covered. 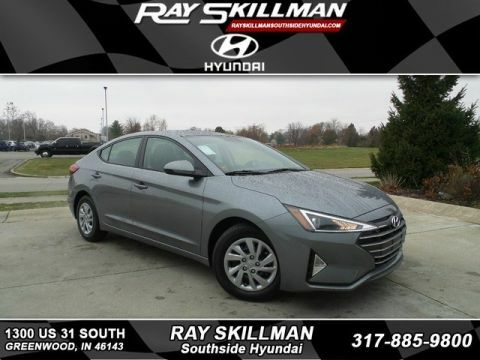 Our philosophy at Ray Skillman Hyundai is simple – provide customers with plenty of selection, unbeatable service and exceptional support, and success will come. We know our customers have plenty of options when it comes time to choose a car dealership, so we know we have to work hard to earn your trust. 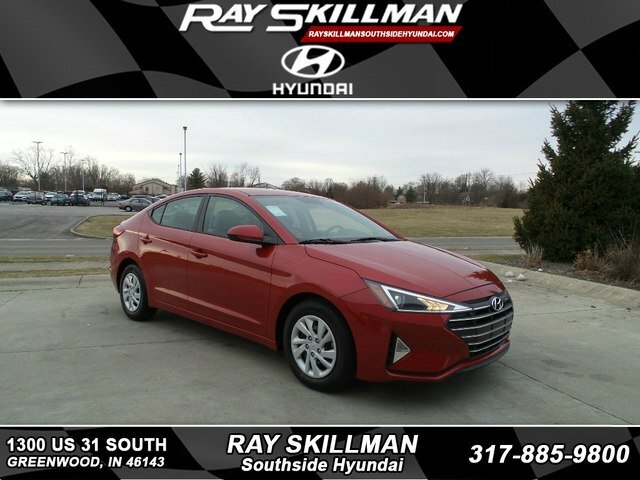 Conveniently located at 1250 US 31 S. Greenwood, IN, Ray Skillman Hyundai is the top destination for shoppers from Greenwood, Indianapolis and all around Indiana, looking for the best deals on the widest variety of new and used vehicles. When it comes to giving our customers what they want at a price that fits their budget, Ray Skillman can’t be beaten. 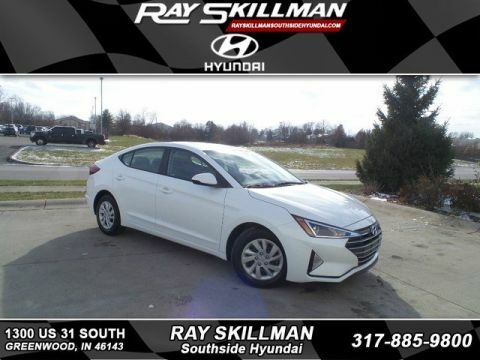 Ray Skillman Southside Hyundai	39.5617636, -86.0907533.